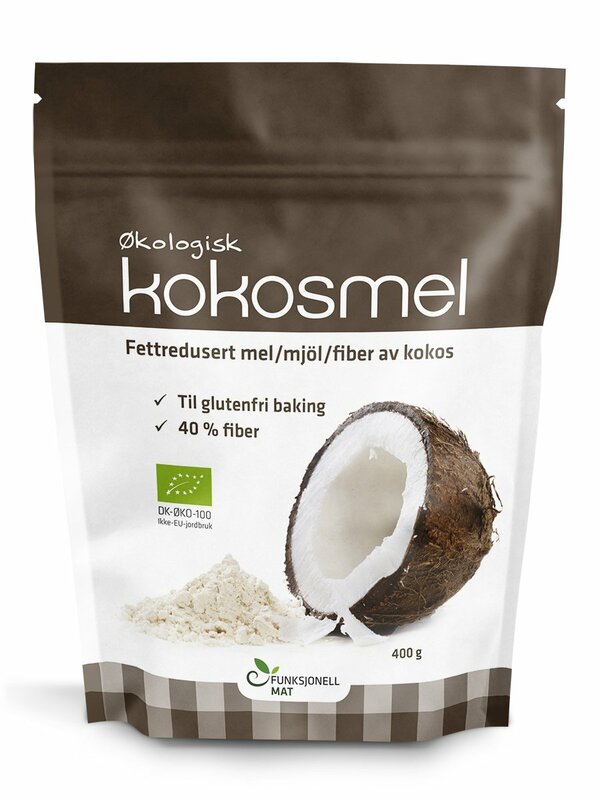 Organic coconut dried, fat reduced and finely ground. Sukrin Organic Coconut Flour is made only from organic coconut which is dried, fat reduced and finely ground.. 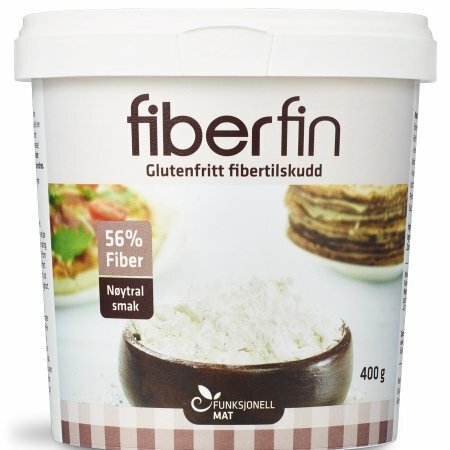 The flour is gluten-free, particularly rich in fiber and low in carbohydrates. 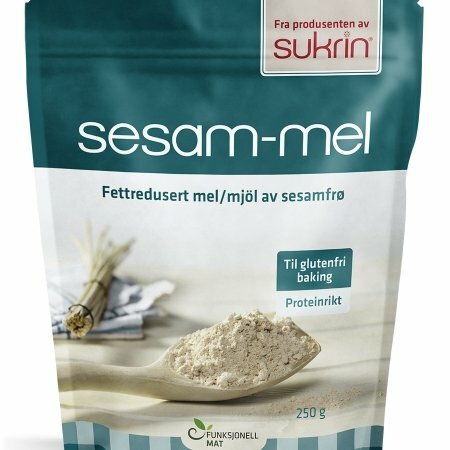 You can replace up to 25% of wheat flour in traditional baking recipes with Sukrin Coconut Flour and achieve a significant reduction of calories and carbohydrates. Sukrin Coconut Flour provides a good fiber supplement. While it is essentially possible to use Sukrin Coconut Flour to replace up to 100% of other gluten-free flours, we generally recommend using coconut flour in combination with other flours for best results, i.e. 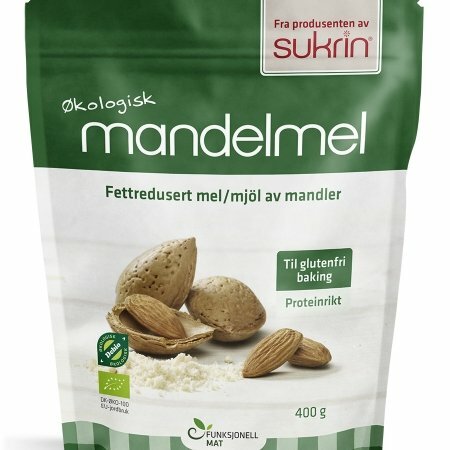 Sukrin Organic Almond Flour or Sukrin Sesame Flour. Coconut flour is frequently used in protein bars and “protein baking”, often in combination with protein powder. 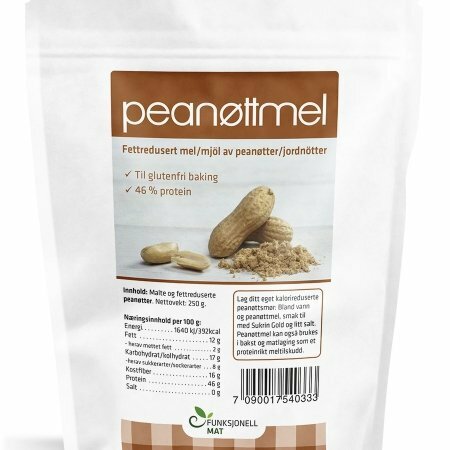 The flour has a naturally sweet taste that allows you to use less sweetening. Coconut flour is also suitable as a natural thickener in sauces.